This week I came across a fantastic recipe from delicious. magazine that was too good to pass up. After trying it out, I realized it's a keeper. 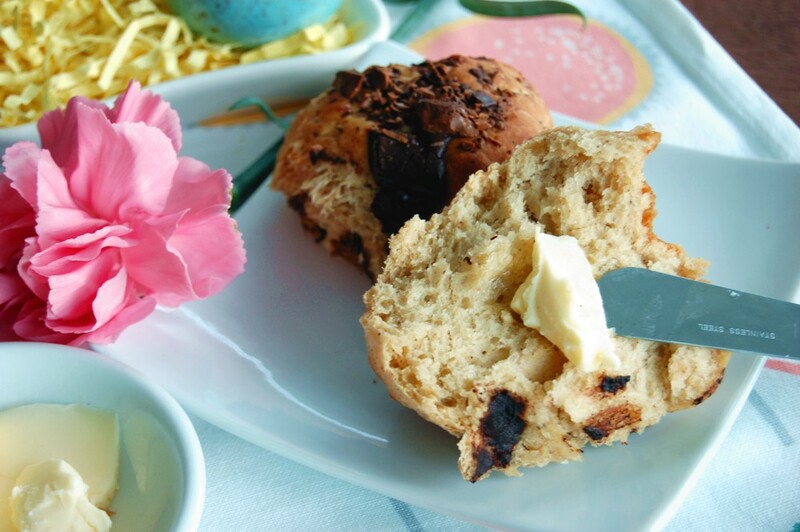 Easy, delicious and straightforward this is one recipe that will make it out on Easter weekend and many more holidays to come. I made a few tweaks to the recipe, mainly by substituting Arvinda's Chai Masala for the cardamom, as the blend itself is predominately cardamom in addition to other warming spices like ginger and cinnamon. I omitted the dulce de leche to avoid it being too sticky-sweet, so it could pair nicely with a cup of Masala Chai. Masala Chai is most often served with something savoury like Kale Onion Pakoras so when pairing it with a dessert, choose something less sweet for balance. I ended up baking this in a bundt pan for a round presentation, which I thought gives it a bit of a special feel for a holiday brunch. I subbed in some whole wheat flour for the all-purpose flour and added milk chocolate in with the 70% cocoa dark chocolate so you get bites of both throughout the loaf. 1) In a small bowl, mix warm milk with sugar and quick-rise yeast. Stir to mix well. 2) In a large mixing bowl combine all-purpose flour, whole wheat flour, ARVINDA'S CHAI MASALA and sea salt. Fold in milk mixture and whisked egg. Knead until combined. Cover bowl completely and set aside for one hour until yeast activates. 3) Oil a bundt pan (or loaf pan). Preheat oven to 35oF. 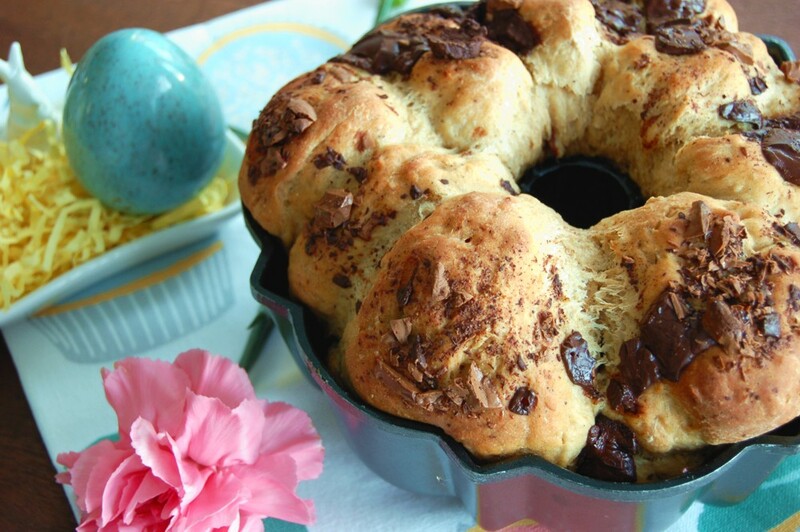 4) Knead dough and roll into golf-sized balls and placed in bundt pan, spacing them apart. Sprinkle in chocolate. 5) Bake in centre of the oven for 30 minutes. Remove from oven, cover with foil and continue baking for another 15 minutes. Cool and serve with butter and a cup of Masala Chai. 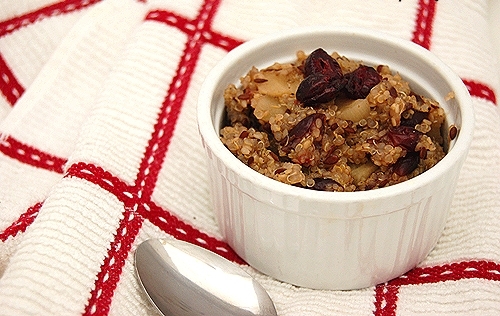 It’s very easy to fall in love with oatmeal when you make it taste good. My mornings are not complete without a bowl of steamy hot oatmeal, spiced with cardamom, nutmeg, cinnamon and ginger–spices commonly found in Masala Chai. Arvinda’s Chai Masala is the perfect complement to oatmeal or porridge which can handle these aromatic and warming spices. 1) In a pan or skillet add oats and cover with water. 2) Cook on medium-high heat until water is absorbed. 3) Stir in remaining ingredients and cook for a couple more minutes.